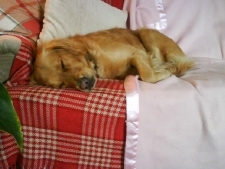 Do you have a pet that has Separation Anxiety or is just not use to being left on their own? Evening Sitting can now help you. This works just like a 'baby sitter'. I would arrive at your house before you go out for the evening/night and take all instructions of what your pets normal routine is at that time of evening or night. 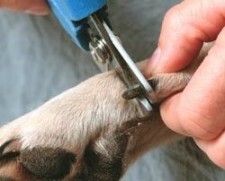 Sometimes your pets get dirty ears and if not checked regularly they could get infected. 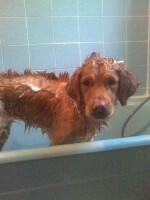 If your pet looks like they have quite dirty ears and you are unsure how to clean them then Talley Wags is here to help. Also if you pet has a ear infection and you have taken him/her to see a vet and they have administrated your pet ears drops or ear cleaner and you are struggling with this on a daily basis just give me a ring! If you are unable to or find it difficult to bend down for long periods of time Talley Wags can assist. I can come around to your home and bath and groom your pet(s) for you in your own home. 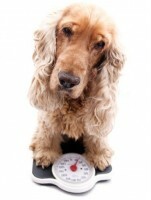 If you need your pet to have regular weight check or you just would like to keep a record on the weight of your pets, just give Talley Wags a ring to use the Pet to Vet services for weight checks.